Graduated from Tufts University School of Veterinary Medicine in 1996 to earn his DVM degree. He then completed a one year internship of intensive training at Red Bank Veterinary Hospital, under the tutelage of their specialists. Afterwards, he worked at several local Animal Hospitals, before finding his calling at Squan Animal Hospital in 2002, which provides individualized health care and one on one treatment for pets. He provides affordable services for animal rescue groups in the community. He is a member of the AVMA. 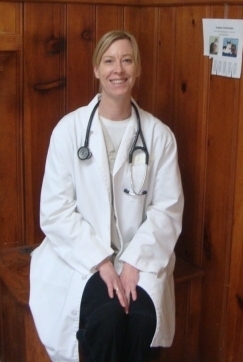 Dr. Varga lives in Toms River, NJ with her two children and two dogs Ruby and Bella. She graduated as a veterinarian from Colorado State University (CSU) in 1999 and completed a one year internship in Boston in small animal medicine and surgery immediately following. She returned again to CSU later for certification in Veterinary Medical Acupuncture. She is certified to work on any animal but focuses on treating dogs, cats and horses for acupuncture at this time. She currently works as a relief veterinarian in general medicine, surgery, and acupuncture at various local hospitals. She has also opened her own acupuncture office in Brick, NJ called Hands to Paws, LLC. To schedule an appointment you can call 732-908-PAWS (7297). Dr. Izzo graduated in 1978 from the University of Bologna in Italy. His expertise and experience have been a valuable asset to the veterinary staff at Squan Animal Hospital. His treats all medical conditions and many surgical ailments, which he also has a special interest in. In addition, he has a penchant for dermatology cases. He was the owner of Shrewsbury Animal Hospital until 1997, then he stayed on as medical director until 2001. 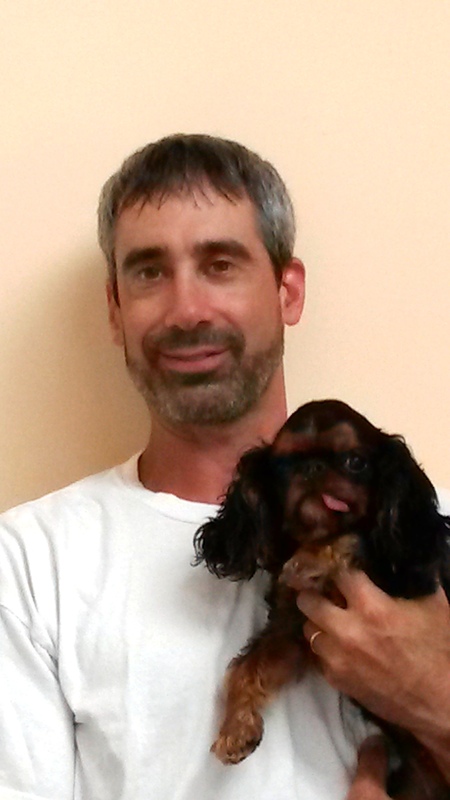 We are proud to have him on the staff of Squan Animal Hospital since 2001.